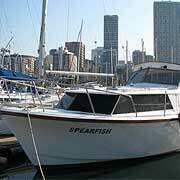 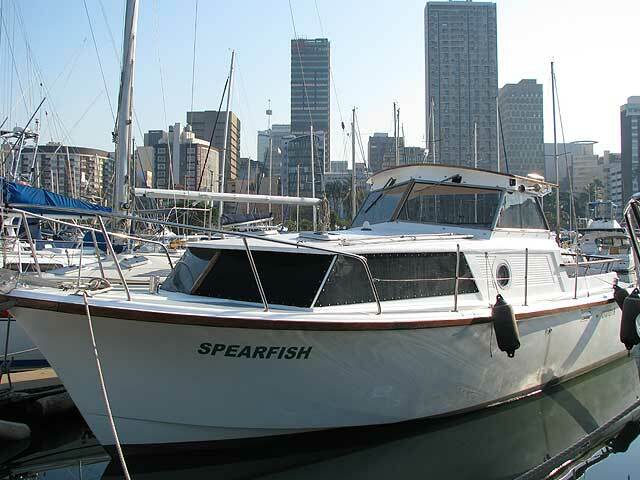 SA Maritime Safety Authority (SAMSA) courses are provided for power boat sailing in local South African waters. 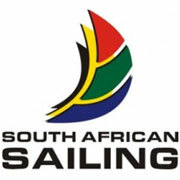 PYT is authorised by SA Maritime Safety Authority (SAMSA) to provide skipper > 9m power boat courses for aspirant sailors. 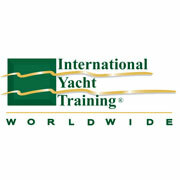 PYT is an accredited examiner except for commercial certificates. 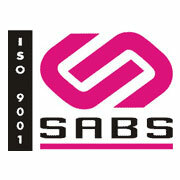 Examinations for commercial certificates are undertaken by SAMSA examiners. 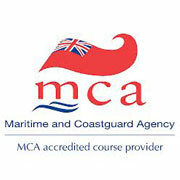 Candidates for these courses must be 16 years or older in order to hold Certificates of Competency for both the theory and practical elements of the course chosen. 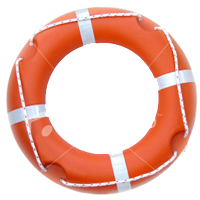 Candidates wanting to become commercially certified must be 18 years or older. 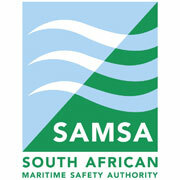 More information is available on Guidance Note SAMSA Code: Small vessels Document number GOP-536.01 as amended.